“Consulting Engineers and the engineering community are once again gearing up for another spectacular occasion celebratinginnovation, quality, outstanding workmanship and professionalism in the engineering industry,”says Chris Campbell, CEO of Consulting Engineers South Africa (CESA). 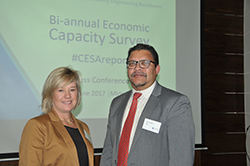 The Consulting Engineers South Africa (CESA) Bi-annual Economic and Capacity Survey (BECS) for the period July to December 2016, just released indicates that earnings have reached an upper turning point with a softer growth outlook in the medium term. Presented by IRF Global. Click here to download the brochure. 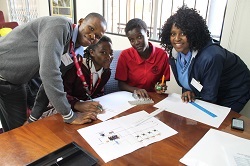 Johannesburg 01 June 2017.In its quest to promote engineering as a career of choice, Consulting Engineers South Africa (CESA) and its Young Professionals Forum (YPF) has for the past decade celebrated Job Shadow Day with the aim of attracting South Africa’s learners into becoming the country’s future engineers. 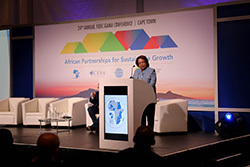 Cape Town Mayor Councillor Patricia de Lille says that partnerships are vital to achieving progress and believes that together, we can do great things and take the African continent to new heights by building on our past to create our own futures dynamic and vibrant African cities. Cape Town Mayor Councillor Patricia De Lille will deliver the keynote address at the FIDIC-GAMA 2017 Conference to be held from the 07th to 10th May 2017 at the International Convention Centre in Cape Town. The conference will connect leading global players and partners in the infrastructure and consulting engineering sector to create innovative sustainable solutions and business opportunities. The conference will bring together over 200 delegates from across Africa and the rest of the world under the theme: “African Partnerships for Sustainable Growth”. Engineers speak out on recent cabinet reshuffle! 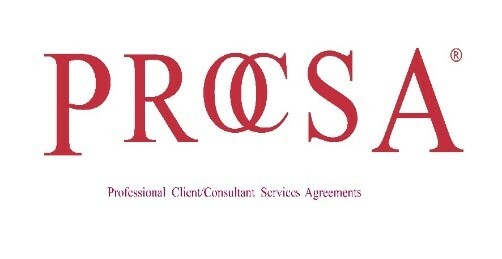 Consulting Engineers South Africa (CESA), the industry association for consulting engineers, representing a member base of over 500 companies which employ over 23000 people in various capacities is dismayed by the current cabinet reshuffle. 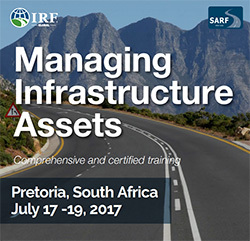 As an industry we pride ourselves on excellence in the delivery of infrastructure projects. 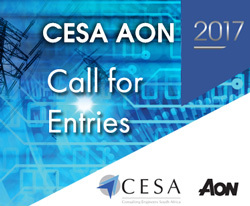 Consulting Engineers South Africa’s CESA Aon Engineering Excellence Awards celebrates and showcases the innovation, quality, outstanding workmanship and professionalism in the industry. This year the CESA Aon Awards will take place on the 16th August 2017 at the Vodacom World, Midrand.